Place all ingredients into a blender and blend until smooth. 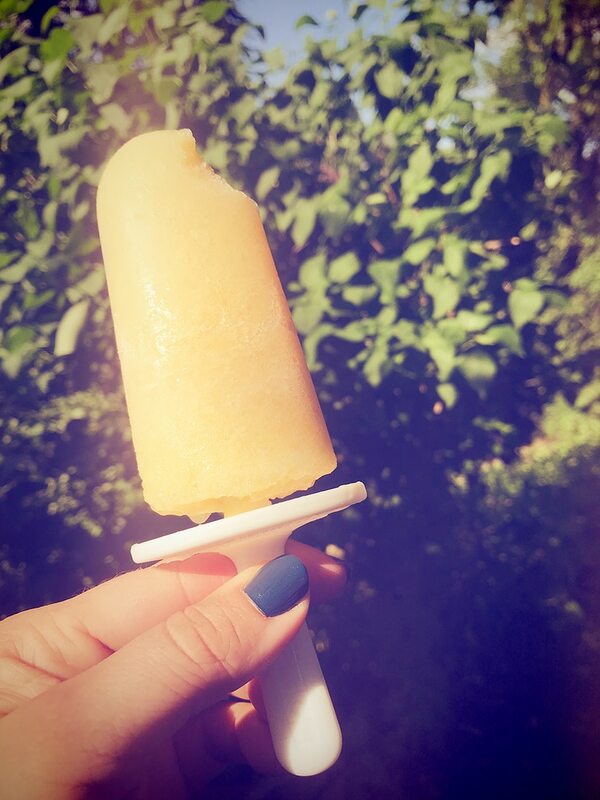 Pour into ice pop molds and freeze until set. Per Serving: Calories: 56; Total Carbohydrate: 10 grams; Fiber: 0.8 grams; Protein: 3.85 grams; Fat: .31 grams; Sugar: 6.65 grams; Calcium: 50 mg.; Potassium: 132 mg.